Before the end of 2015, I did a massive haul to treat myself. I was originally only planning to purchase one thing, but we all know how that goes! With me working all the time and barely have time to go to the actual shop, I paid a visit to their online store which comes in pretty handy! 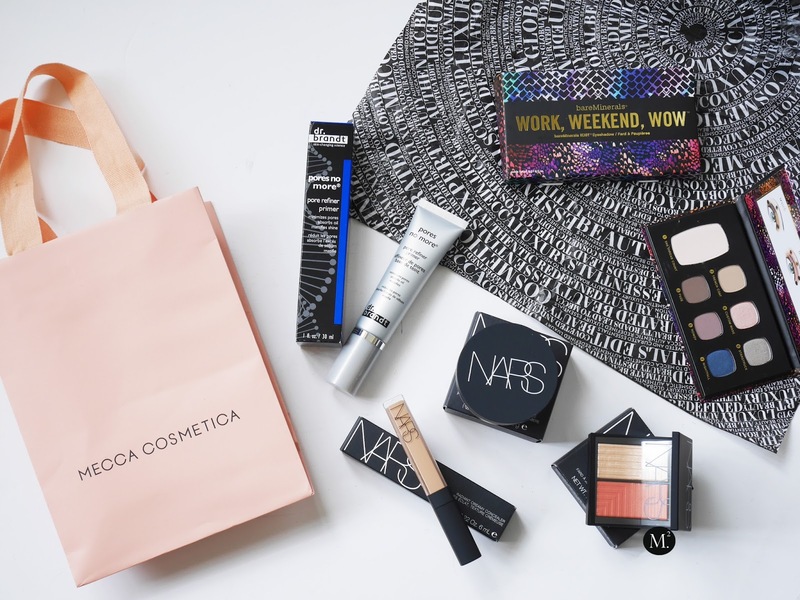 I picked some new products, and some repurchase from the online store. Let's start of with NARS. It is by far one of my favourite makeup brands that Mecca Cosmetica carries in New Zealand! I love their face products! It instantly smooths my skin and gives a nice flawless canvas! My all time favourite face product would have to be the face powder in 'Beach' and the ever so popular bronzer in 'Laguna'. I wanted to branch out and try their other face powders. I've heard a lot of good things about the Light Reflecting Loose Powder, so I have to try it for myself to see if the hype is actually true! Another popular product they have was the Dual Intensity Blush. 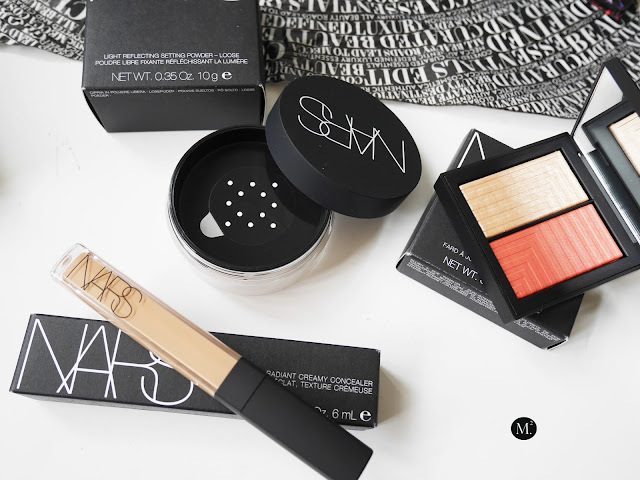 The highlighter from the shade 'Frenzy' is to die for! I could also get away with using it as an eyeshadow. Ofcourse, we all know how awesome the Radiant Creamy Concealer is, so I picked up another shade and this time it is in 'Ginger' which is relatively close to my skin tone shade. The reason behind this haul! 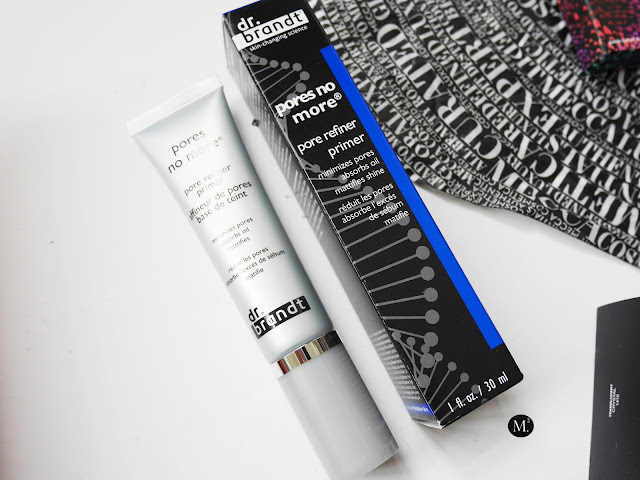 Dr. Brandt Pores No More Pore Refiner Primer. I do have acne prone skin, so big pores is one of my main issue. After seeing Nicole Guerrero from Youtube talking highly about this product, I quickly jumped into the website and purchased my very own. 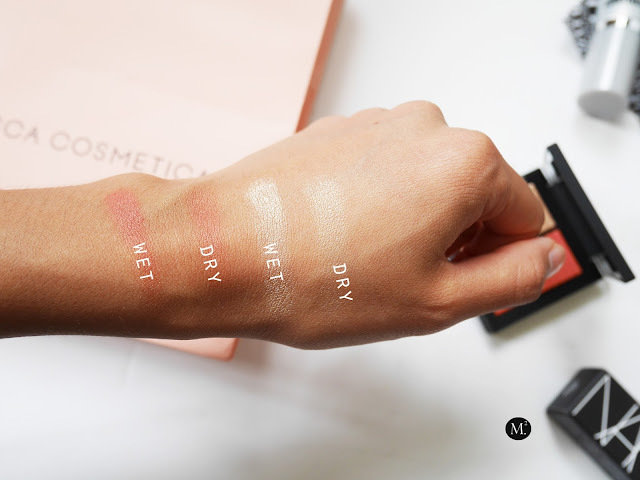 I have not touched or swatched the product yet, so I'm curious to see if it really works! Not only it blurs out pores but it is said to absorb oil and reduce shine which I need. As a bonus, I saw that bareMinerals came out with few palettes. I wanted to purchase them all but this was the only one that is available from the website. bareMinerals Work, Weekend, WOW eyeshadow palette which is a perfect go-to palette! 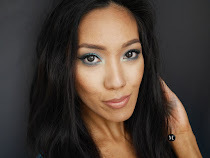 The eyeshadow shades are cool toned which is something I enjoy from time to time. 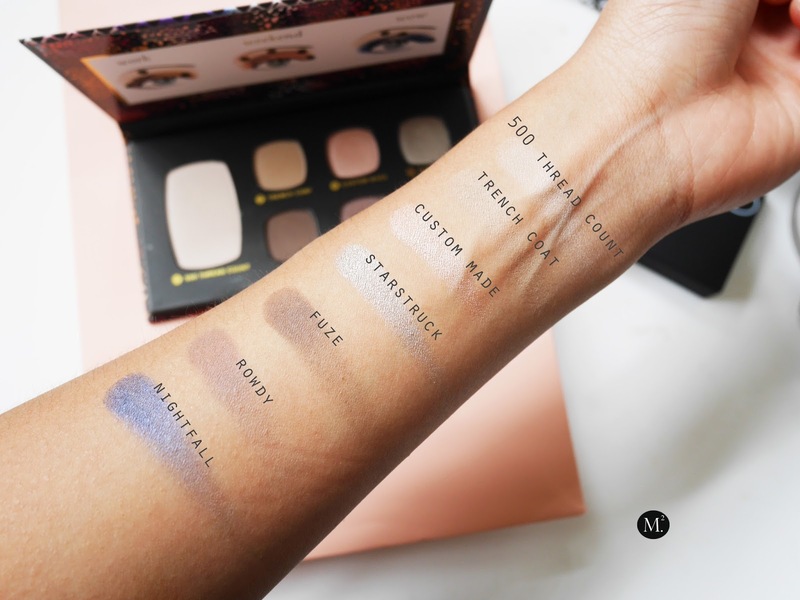 This eyeshadow palette is compact and perfect for people who are always on the go. I find that it had everything that you would need for a day time wear to night time. 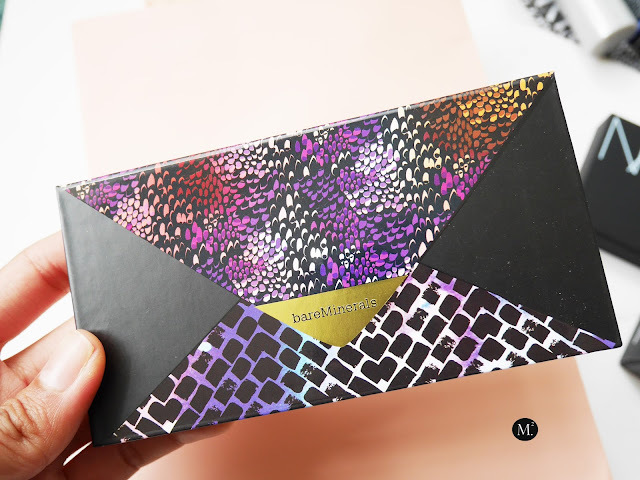 I will do a few makeup looks with this palette in the future with in depth review. I will do an in depth first impressions on each products soon on the blog so stay tuned. That bare minerals palette looks so nice! 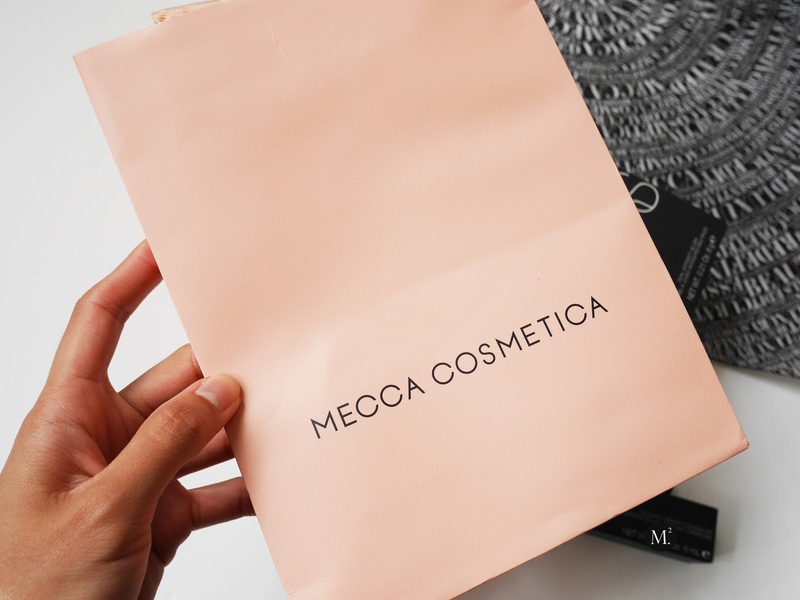 I've never tried their colour cosmetics before, only powders. Its absolutely stunning and very pigmented! I've never tried any bareMinerals eyeshadows until now and I'm amazed with the quality. Especially that blue toned purple!